Kommune, open bright and early from 9 am until late, to satisfy your breakfast, brunch, lunch and dinner needs each day. 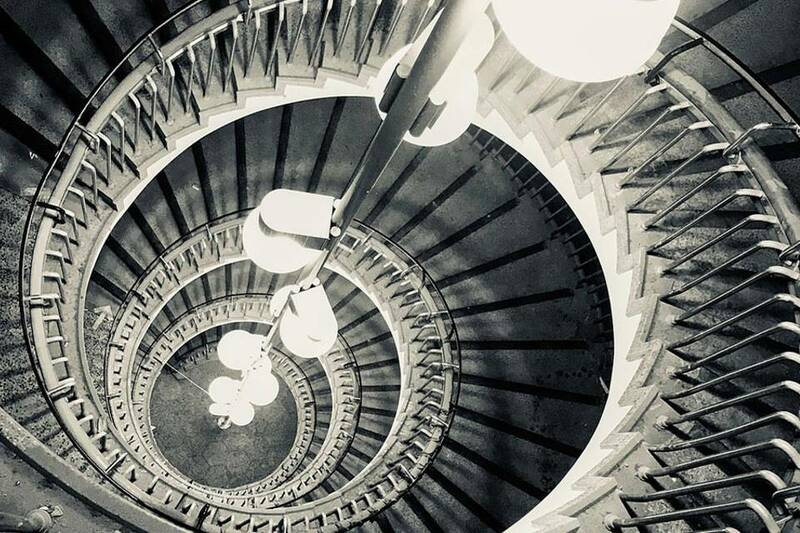 You can also expect everything from local brews to organic wines and an eclectic mix of cocktails and homemade sodas on the bar that wraps itself around the iconic staircase. The people behind Peddler, Tamper and Depot Bakery have joined forces with Kollider Projects to create the 16,000 square foot Castlegate food hall on the upper ground floor of the former Co-op department store, inside Castle House. The new Scandi inspired food hall, promises to be in the same vein as similar venues in other cities, such as Manchester’s Mackie Mayor, and will open its doors early every morning to the aromas of Tamper’s coffee and Depot Bakery’s freshly baked croissants. Kommune Sheffield is an innovative concept bringing together some of the most acclaimed, independent kitchens, brewers and retailers in a unique, urban space. This new meeting place will be home to a diverse choice of great tasting food, an artisanal bakery and speciality coffee, independent retail and an iconic bar. The 10 kitchen food line up is now complete and it has our mouths watering and tummies rumbling at the thought of what will be on offer. 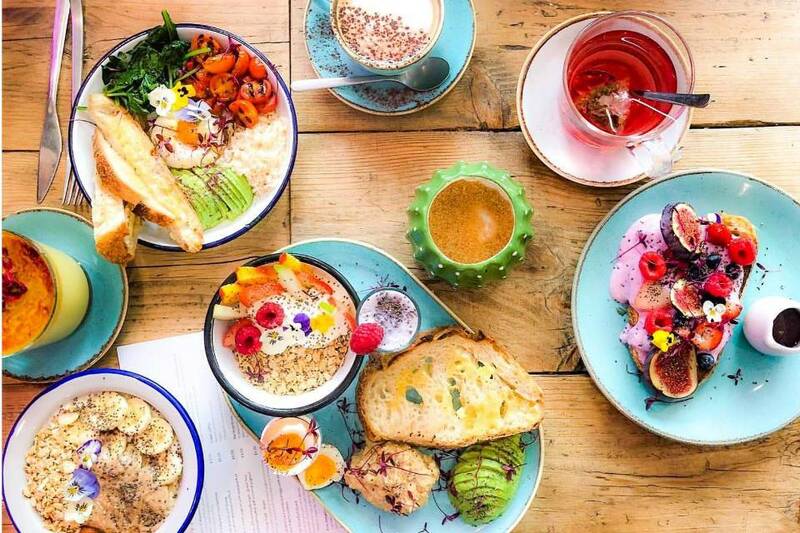 Pom Kitchen who have a space on Sheffield’s popular Sharrow Vale Road will be serving up their Australian-inspired plant-based dishes from fresh, seasonal produce in a rainbow of colours that never compromise on flavour. 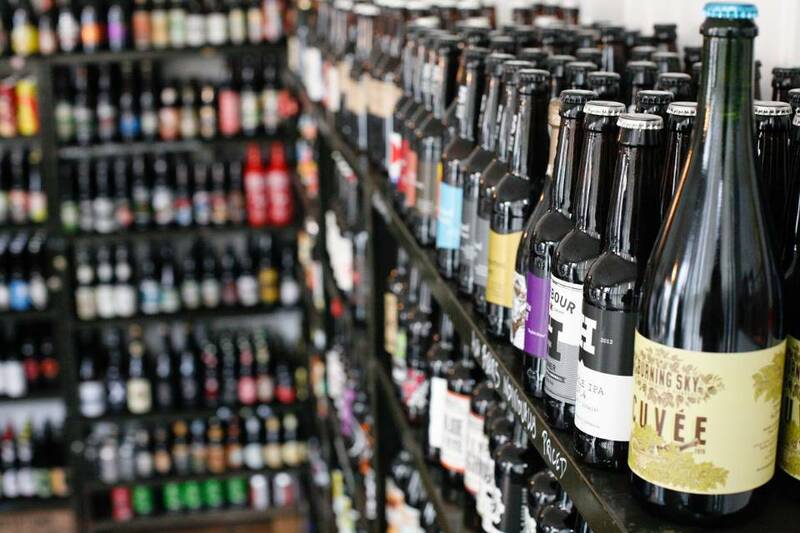 Another Sheffield favourite Hop Hideout, whose owners recently moved out of their bottle shop on Abbeydale Road, will now be using their in-depth knowledge to provide craft beer, cider, specialist natural, biodynamic and organic wines and spirits in ‘a one-stop shop for great quality drinks to take home. Shoot The Bull who have a string of successful businesses in Hull and are known in Sheffield for their street food business, will be bringing their new rotisserie and grill concept to Kommune and will be focussing on great quality ingredients cooked with skill, interesting techniques and exciting flavour combinations. Expect to see Yorkshire Wagyu Beef, Maple Brined Whole Rotisserie Chickens and Grilled Scallops to name just a few. JH Mann will take their fresh fish concept of ‘straight from market to plate’ into a more adventurous all day dining menu. Fat Hippo specialise in the good kind of gluttony, making indulgent burgers that leave your fingers messy and your belly full. 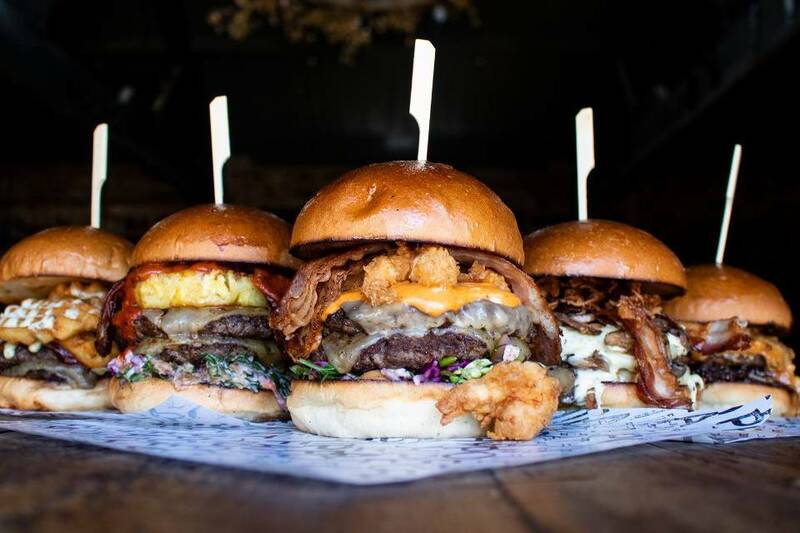 Born from a love of great burgers in a small restaurant in Newcastle, Fat Hippo have grown into a family of restaurants and a talented team with a borderline unhealthy obsession with burgers. They constantly look for ways to deliver more than just a mouthful. 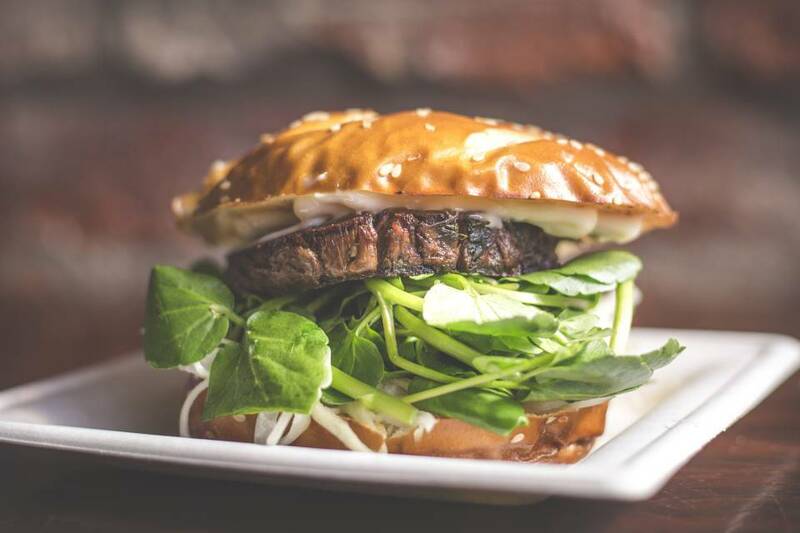 With gourmet toppings and quirky combinations, their burgers are anything but basic. 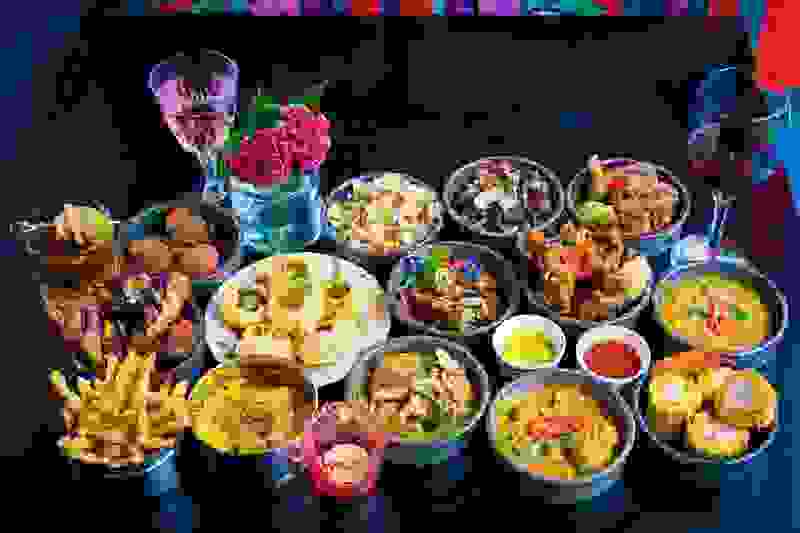 Yoki are adding their healthy, colourful and exciting Korean soul food to the mix. Spinningfields start-up incubator ‘The Kitchens’ for a period. After leaving The Kitchens and winning the Manchester Food and Drink Festival’s best street food award Chaat Cart have had a successful year in their solo venture and can’t wait to bring their food to Kommune. showcasing home-style south Indian cooking, with more refined supper club favourites drawing on India’s hunting and fishing traditions”. Tamper Coffee will focus on speciality coffee to keep you sufficiently caffeinated all day long. Kelham Island favourite The Depot Bakery are also set to join the Kommune community. The bakery will focus on a new and unique range of patisserie products alongside a few of the Depot classics we all love. So if it’s a freshly baked pastry on your way to the office in the morning or a black forest eclair with your afternoon coffee, there will be some form of amazing sweet treat to see you through the day. Of course, their artisan bread will be on sale for you to take home too. MorMor cook up a contemporary mix of Middle Eastern, North African and Mediterranean street food with an abundance of veggie and vegan options as well as meaty choices too. Baked in Brick are last but most definitely not least with the all-time crowd pleaser – pizza. 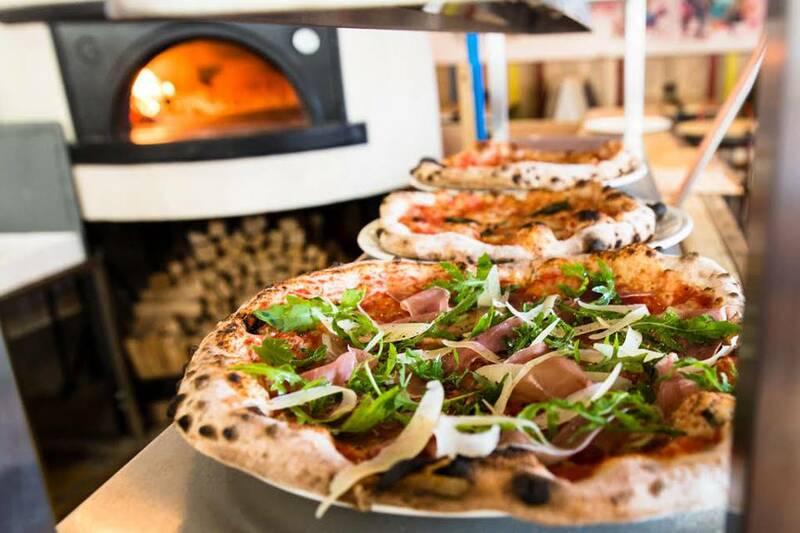 They’ll use local and premium ingredients on top of freshly proved dough to make some top-notch pizza. Sitting alongside these incredible kitchens will be the Department of Drinks – the bar run by Kommune that wraps around the iconic staircase at the heart of the building. The bar line up seeks to impress with a permanent selection of Freedom brewery beer that is brilliantly balanced, free from animal products and brewed with a conscience as well as some continually changing guest taps. The wine list will be varied hitting some of those all-time favourites. Along with some more contemporary wines and fizz. The cocktail list is shaping up to be exciting, with a cocktail inspired by each of the traders as well as some classics, and a separate aperitivo menu. For those of you preferring the 0% route, we assure you, you won’t be ordering a lemonade when you see the list of house-made cordials and sodas. book and printing shop as well as facilitating other pop-ups by local, independent artists and craftspeople in the space. Finally, heading up the art department at Kommune will be The Viewing Room brought to Kommune by the creators of 99 Mary St and DED design agency. A contemporary gallery with a focus on pop, urban and contemporary art showcasing the works of established pop art idols as well as exciting new works by local and international up and coming artists. The gallery space will host many unique exhibitions, events and workshops aimed to promote engagement with contemporary art. Sign up to our Newsletter to keep up to date with the latest news from across the region, as well as exclusive restaurant and hotel offers.